Great idea! I have had the pattern for a long while, and it's true, it would be a great quilt for this project. Beautiful pattern! 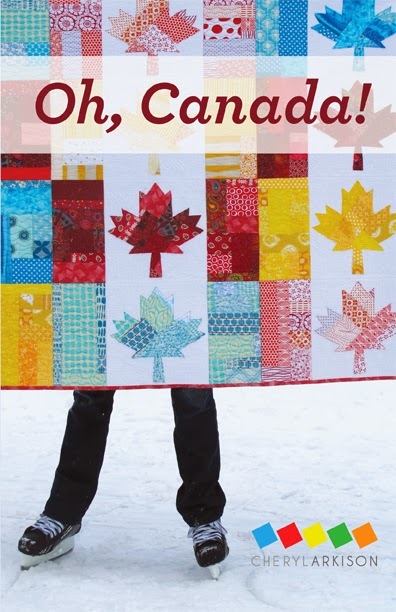 I've been looking for the right pattern for a Quilt of Valour project... this is perfect. Thank you! I should make this for DD#1! Growing up, I was sure there was nothing more difficult than drawing a maple leaf for the Canadian flag. Quilting one was a brave task! I agree. Would make a great quilt of valor project. Love this pattern.